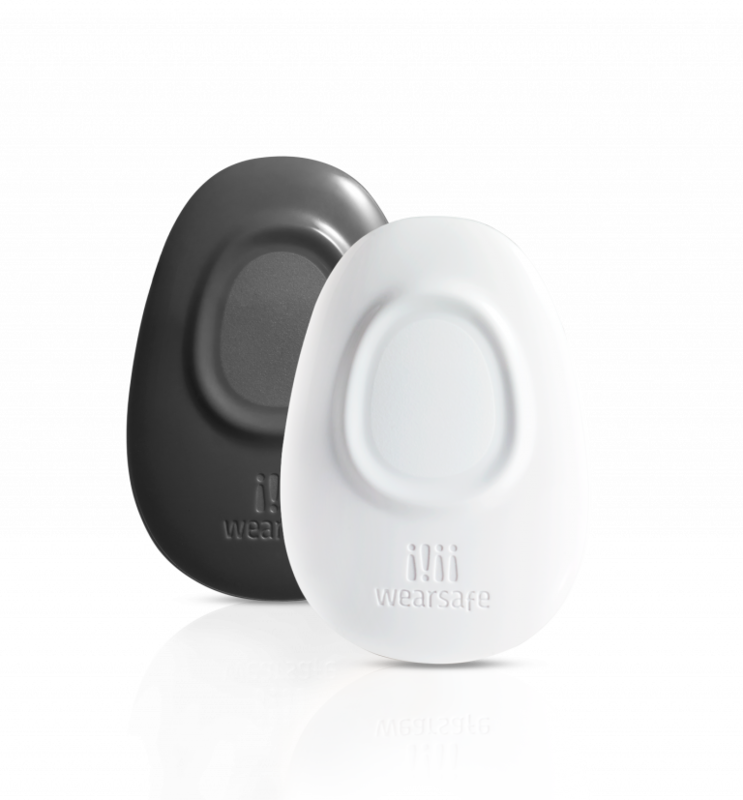 The Wearsafe Tag is a modern-day, mobile panic button designed to get you the right help, right away. With the press of a button, Wearsafe lets you instantly send an alert to your emergency contacts. Your alert includes your GPS location and audio of what’s happening around you. It’s fast, it works, and it could save you or the life of someone you care about. is such a big deal. Real time location updates only when alert is sent. Hear what’s happening to coordinate the best response. Contacts communicate in-app for a faster response. Send an alert from up to 200 feet from your smart phone. Wearsafe devices vibrate when an alert is sent and viewed. Contacts view alerts on the web. No fees or app downloads. 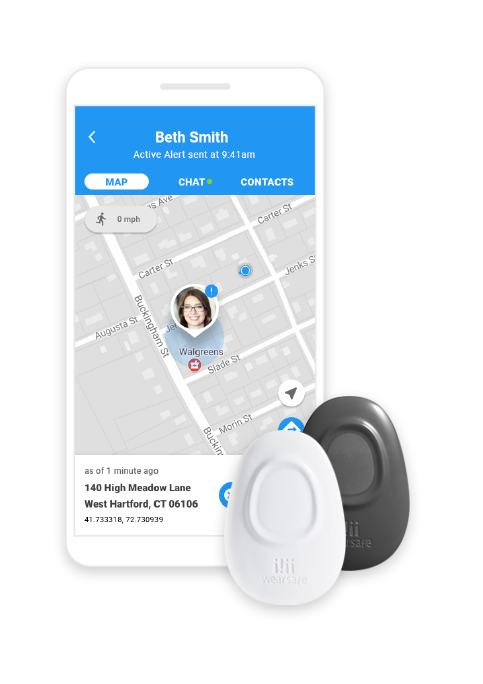 Proprietary, best in class features make Wearsafe the faster, more effective, and easier to use than any other panic button or personal safety solution. Proven, secure, and reliable, Wearsafe is used in 140 countries. We think you’ll love the Wearsafe Tag, but just in case you don’t, you can return it for a full refund within 90 days. Even better? We also include a best in industry 3 year warranty with every purchase. If you have a problem with your Wearsafe Tag within the warranty period, we’ll replace it for free. Need help setting up your Wearsafe Tag? 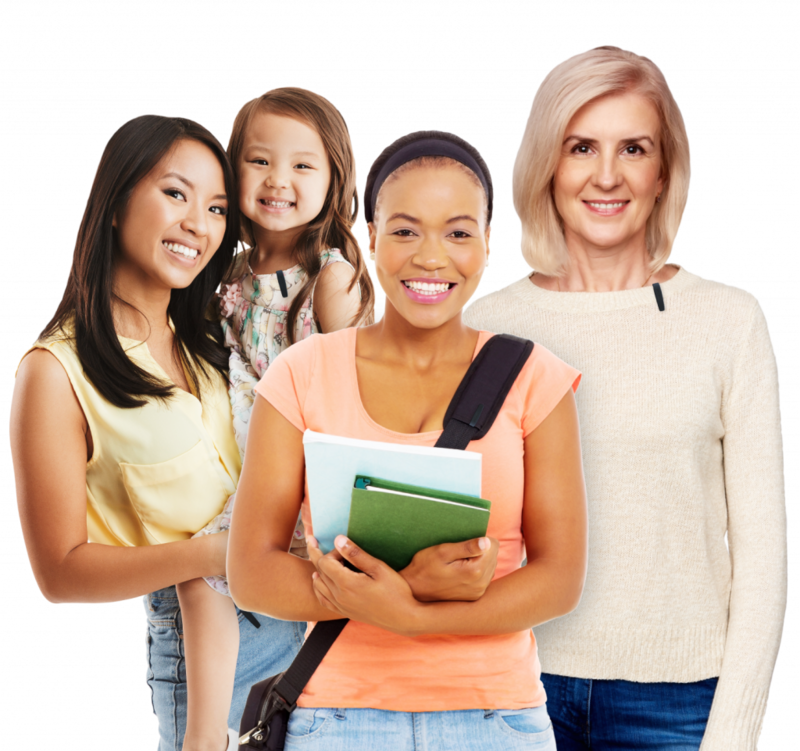 Our support team can’t wait to help you.